Don’t let their size fool you! Our dairy goats are chock full of personality and plenty of rich, buttery milk, an ideal ingredient for luxurious soaps. The nigerian dwarf goat’s friendly nature and small stature make them a smart option for the urban farmer and a joy to work with. Our soaps are made by hand using the cold press method and in small batches. Made from high quality oils, herbs from our garden, and of course, our own goats milk! Gentle on your skin and in a variety of scents, Sugar & Spice soaps make an excellent gift or excuse to spoil yourself. These fluff balls are more than just fun to cuddle! 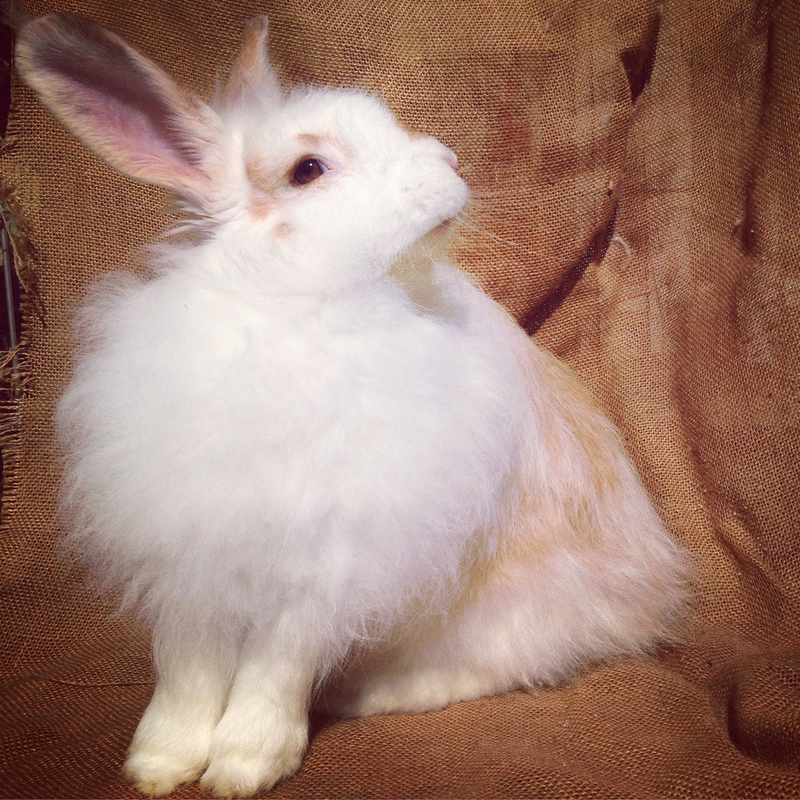 Producing one of the softest types of fiber and definitely smaller than a flock of sheep, we think angora rabbits are the perfect companion for any fiber artist, or someone just looking for some extra ‘warm and fuzzy’ in their life.